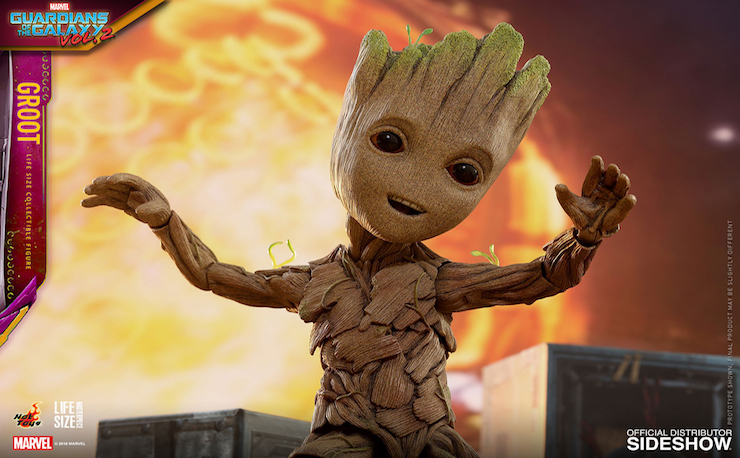 It is hard to find anyone who isn’t charmed by Baby Groot. 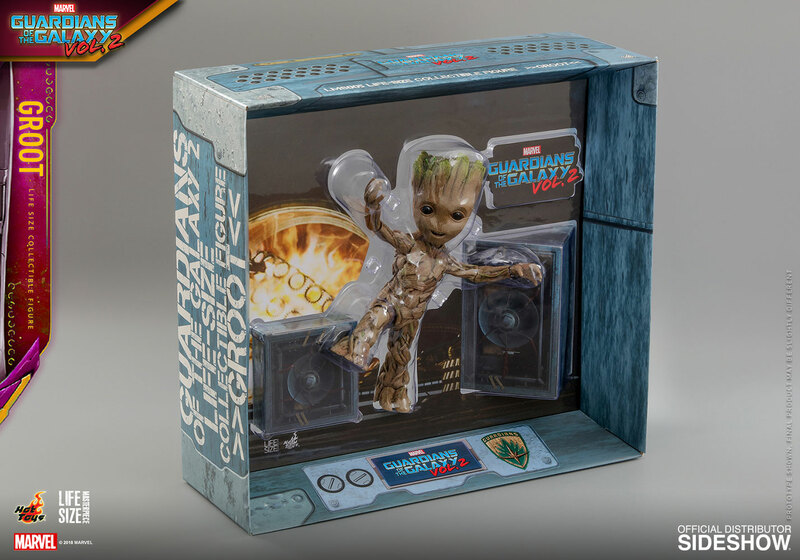 Toy companies are very aware of this and that is why we have plenty of Baby Groot collectibles to choose from. 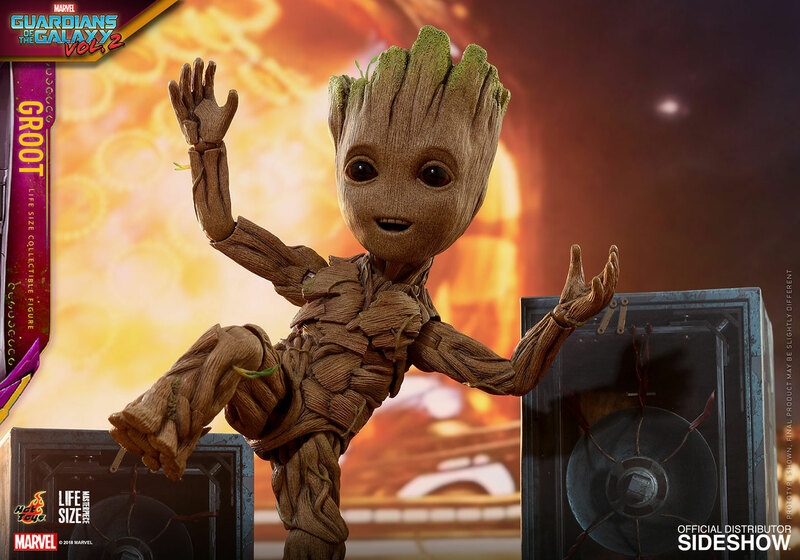 This Guardians of the Galaxy Vol 2 – Life-Size Masterpiece Series Groot from Hot Toys is possibly the very best version of Groot you will ever find. 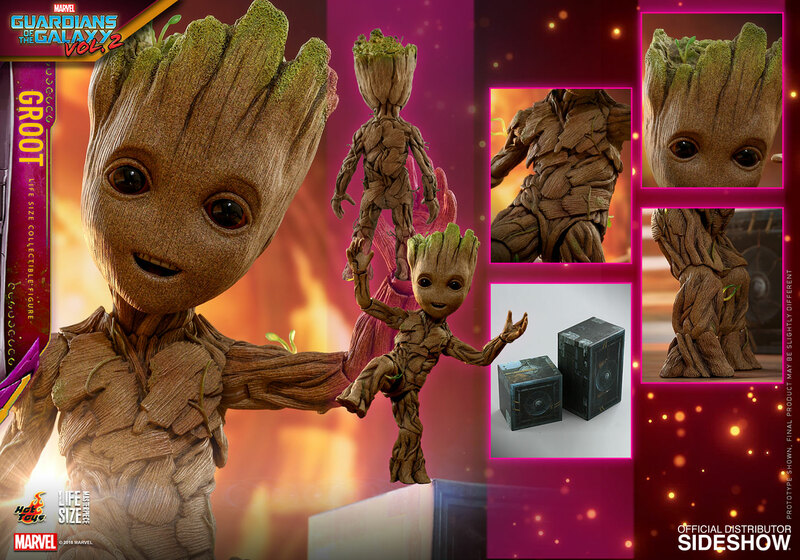 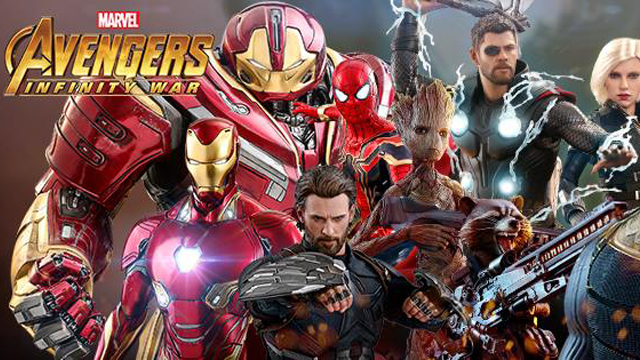 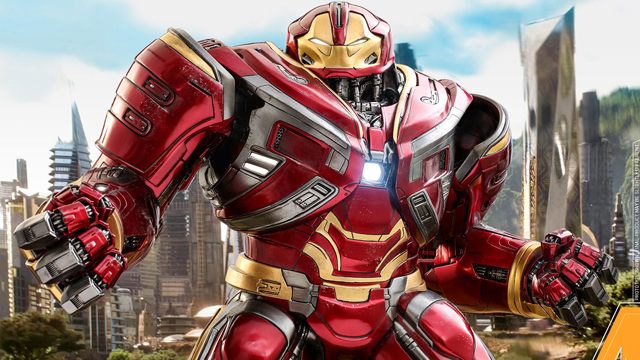 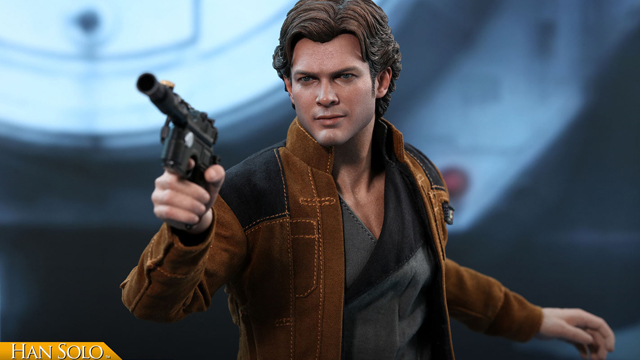 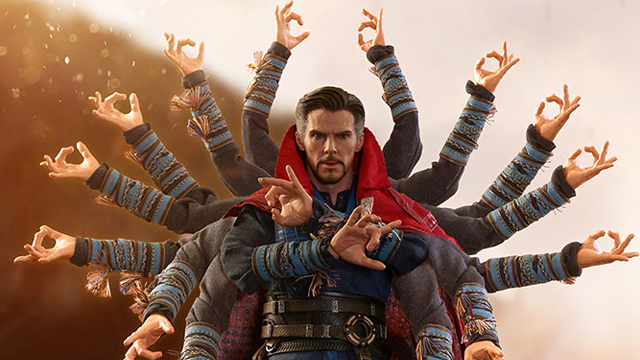 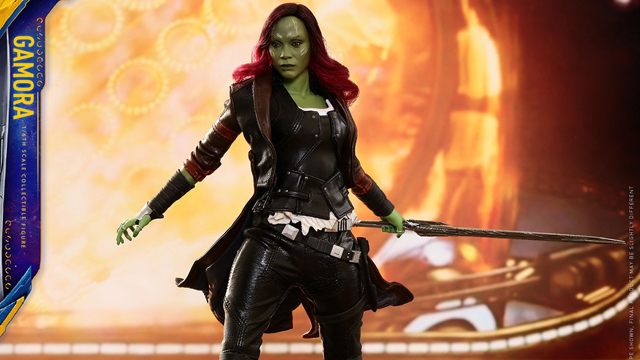 It lives up to the high standards of Hot Toys by featuring a brilliant likeness to the Guardian of the Galaxy. 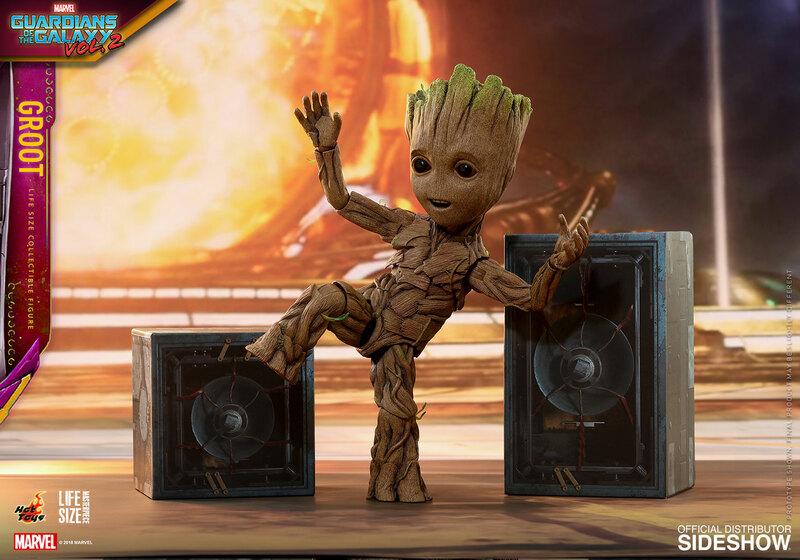 Groot ships from Sideshow Collectibles in May or June of this year. 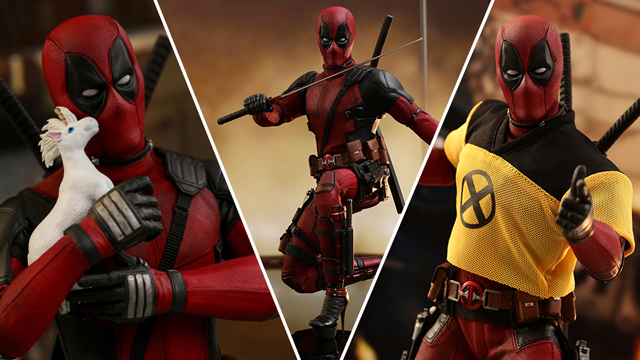 The Life-Size Figure is currently available for pre-order at Sideshow.com.